Our commitment to our clients provides quick response times, flexible plans, highly qualified technicians, and real-time online access to records and documentation. Whatever your needs may be, SPBS is there for you – ready to offer the best available technology within the most cost-effective framework. SPBS is proudly employee-owned and laser focused on providing quality service for our customers. Find out about our organization, our mission and our methods. 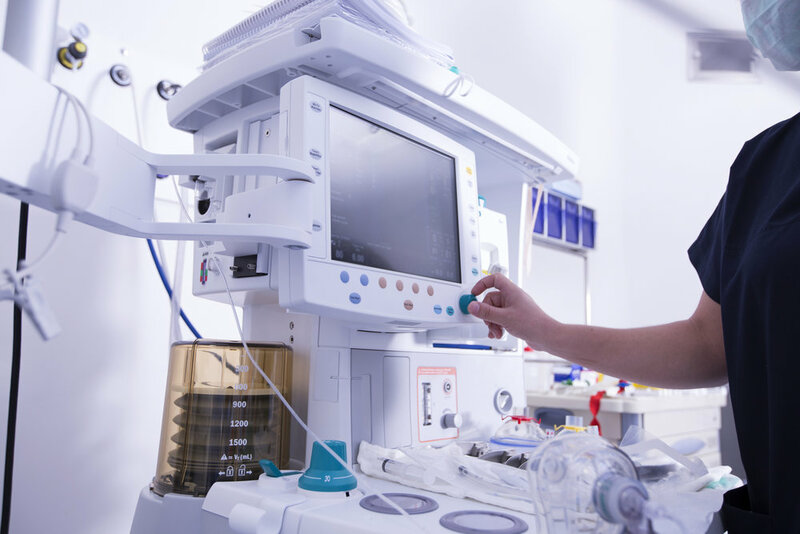 All types of organizations turn to SPBS for seamless, cost-effective management of their clinical equipment. Learn more about our expertly trained technicians, personal service, and flexible plans.